Linette Allen is creating a literary magazine! Here at Ripen, we pride ourselves on delivering you polished, ad-free magazine editions, month after month. With as little as $5 dollars, we can continue to bring you riveting features without the annoyance of pop-up ads. Yes. From New York to New Delhi, we can all chip in and succeed in keeping Ripen ad-free! 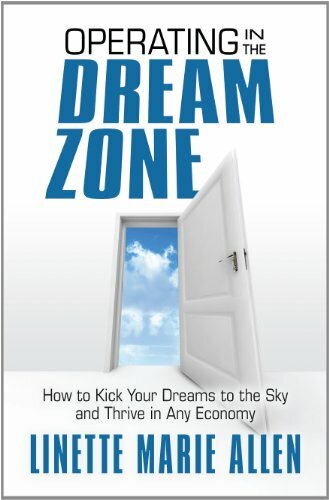 Free copy of Operating in the Dream Zone. Bright, breezy, inspirational e-book by Linette Marie Allen! Grab a cuppa Joe and dive in. At only 80-pages, you can enjoy this gem in one sitting. To keep our literary magazine, Ripen the Page, ad-free!